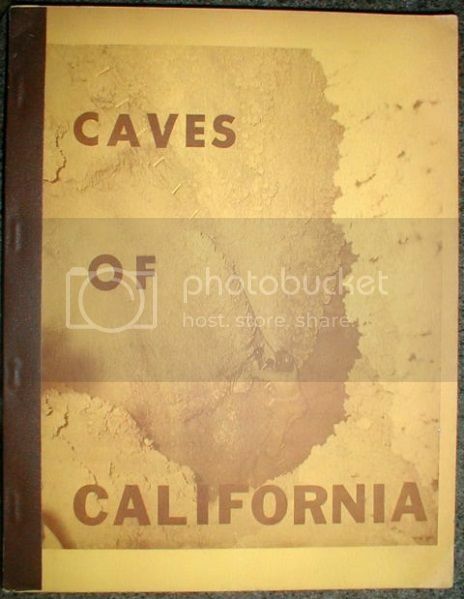 I am now offering my Caves of California copy #90 for sale. 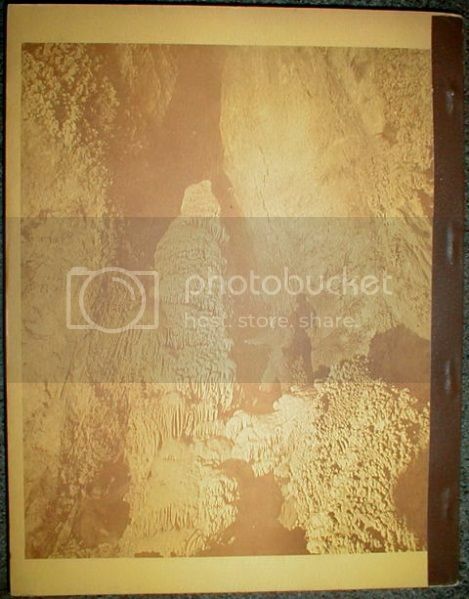 I am asking $400 plus $5 shipping for this very rare book. The book is in excellent condition with no writing, tears, dog eared pages, or stains. 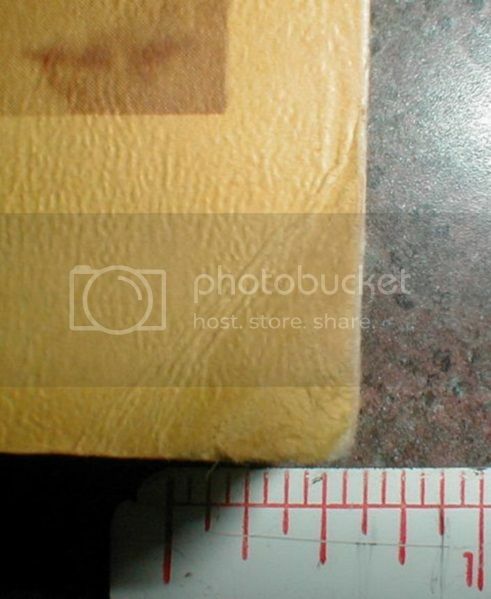 The only damage, if you can call it damage is the lower right corner of the front as shown in the photo. Otherwise, this book is in like-new condition. 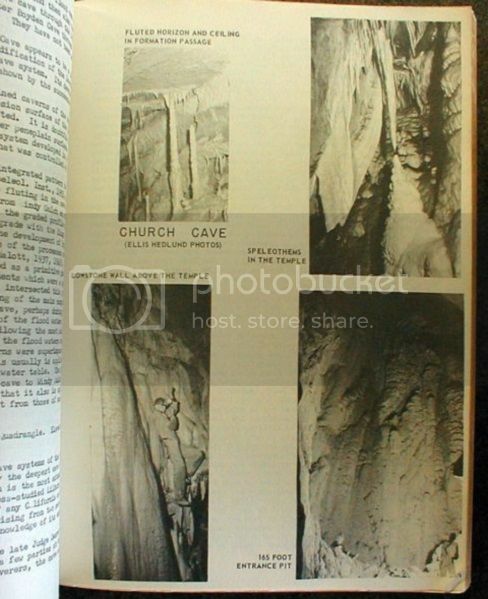 I am selling my 30 year cave book collection a little at a time. 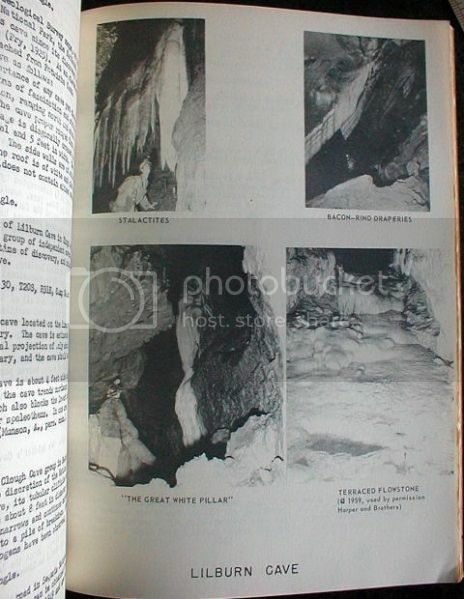 If you are looking for a particular hard to find or rare cave book, let me know and I will look to see if I might have a copy. Bill Halliday lives here in Nashville, Tennessee. Whoever buys this book still has a chance to get it autograhed !!! I am going to reduce the price of this book to $350 plus $5 shipping. 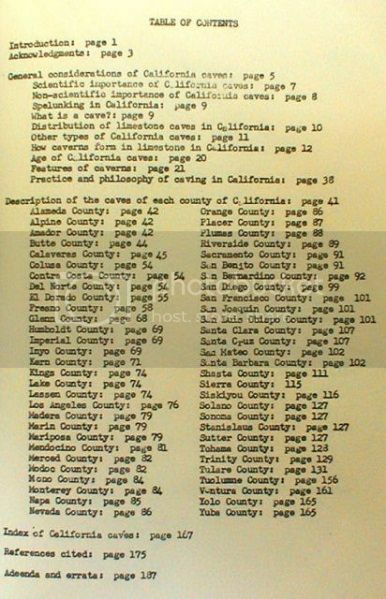 I don't know where or when you might find another original copy of Caves of California. Anyone interested at $350? 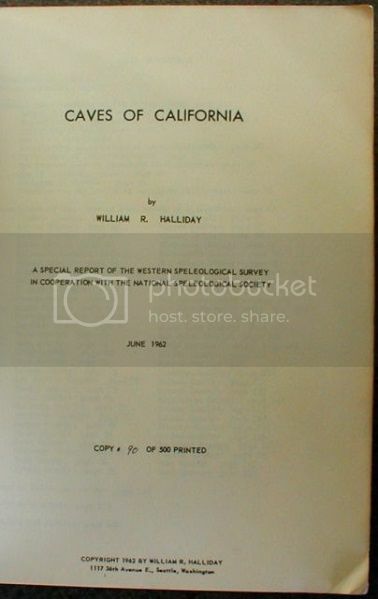 I have been caving for forty years and have had to research the book at the state library in Sacramento. I would cherish this book and will meet your $350 price. How do I proceed? I would treasure this book, having made numerous trips to the state library in Sacramento for research. How would I proceed to purchase your copy? The book has been sold.